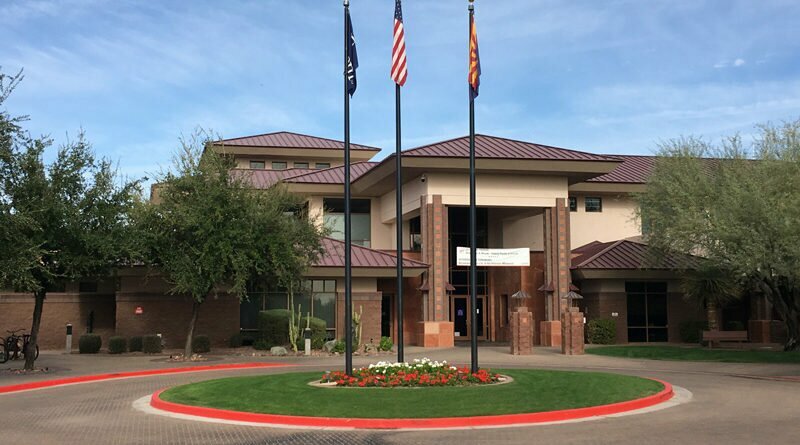 At its monthly meeting Oct. 25, Anthem Community Council’s board of directors passed a proposal for a balanced budget in 2018 that does not include any increase in assessments. 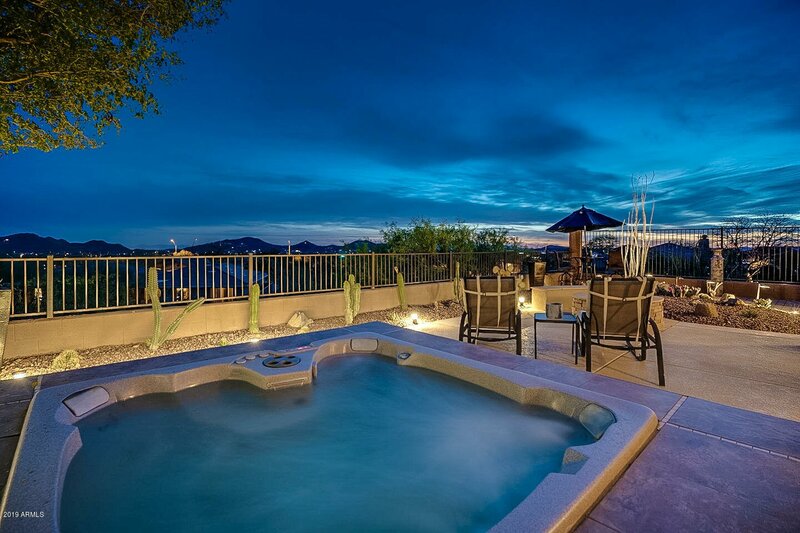 But in separate decisions, residents of Country Club and The Village at Anthem will see their HOA fees rise. The $8.76-million 2018 budget is $107,000 higher than the $8.65-million budget for 2017, according to ACC staff. Getting the 2018 budget balanced required trimming $515,000 from the initial set of requests, in order to cover increases in salaries and benefits related to mandatory minimum wage increases from Prop 206, rising janitorial contract fees, increased security costs and other increases, according to a staff summary of the budget. Rising costs and a need to set aside more money in the community’s reserve fund could “necessitate consideration of a potential assessment increase in 2019,” according to the staff summary. ACC expenses include maintenance and operation of common areas, including the community center, community park and civic building. Enforcement of homeowner rules and maintenance of pocket parks and other common areas are handled by the three HOAs, which set separate fees in addition to assessments set by ACC. Homeowners receive a bill that includes both assessments. 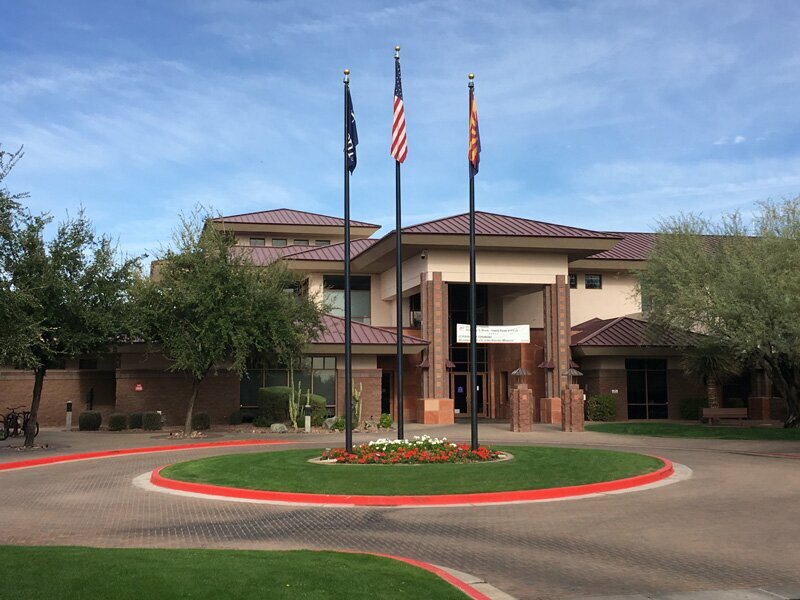 Anthem Country Club Community Association voted to raise assessments $9 per month starting Jan. 1, 2018. That will bring the ACCCA dues to $267 quarterly, atop the $205.50 quarterly ACC assessment, for a total of $472.50 for Country Club residents. In a presentation, board members cited rising wages and future road maintenance among the costs forcing the increase. 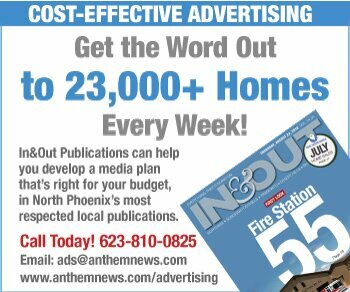 The Village at Anthem’s assessments are currently $746 per quarter, said The Village’s Community Manager Dwight Reid. “They are being raised to $775.80 per quarter and this is due to take effect in January,” Reid said. This fee includes water and trash bills, plus landscaping and maintenance of building exteriors and roofs. Parkside, the third HOA in Anthem, has not announced any assessment increases. In related budget news, ACC’s community enhancement fund, used to finance projects like Opportunity Way Park and the planned dog park, pickleball courts and skate park expansion, is expected to end the year at $1.75 million, Community Financial Officer Doug Greenstein said. That’s about $150,000 higher than estimates in July. Higher-than expected home sales are the reason, Greenstein said. The fund is fed by a quarter-percent fee on the sales price of homes. Details of the ACC budget can be found beginning on page 48 of this document.